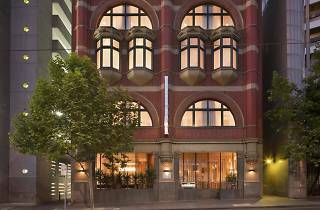 Merging old-world elegance with modern amenities and service, Hotel Lindrum is a slice of Melbourne heritage wrapped up in a seriously luxurious hotel stay. Once a former billiard centre, Hotel Lindrum’s 59 rooms feature original windows, wool carpet and Samsung Smart LCD televisions. 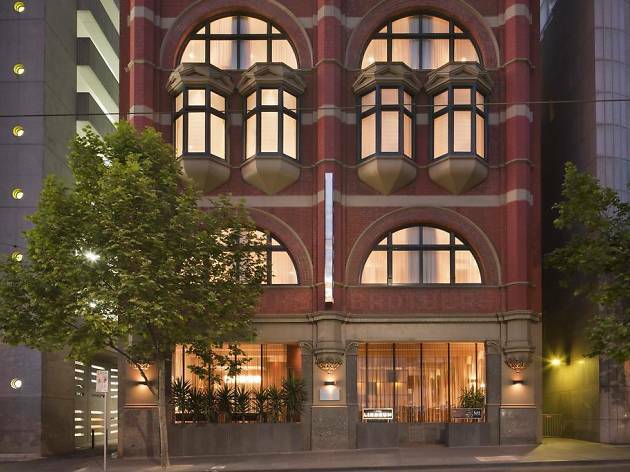 Enjoying a prime location on Flinders Street, Hotel Lindrum is surrounded by Melbourne’s best food and wine hotspots, yet the hotel’s own Back Bar has everything a discerning hotel guest could ever need with leather armchairs, a fireplace and full-size billiard table. Time Out tip: Hotel Lindrum is located a short walk from Melbourne’s sports precinct, making it the perfect choice for visitors keen on catching an AFL game at the MCG or a tennis match at Rod Laver Arena.